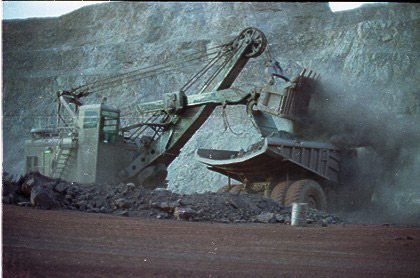 Mt Goldsworthy was an iron ore mine that operated from 1965 to 1982. It is owned by BHP Billiton. 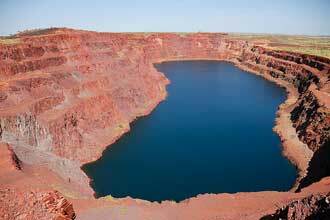 BHPB rehabilitated the site from 1982 to 1992 but left the open pit un remediated, a standard practice in WA. Waste rock from the mine containing black shale is still stored at ‘Billy Goat Hill’ and ‘Rosemary’ part of the Mt Goldsworthy mine site. Within the waste rock there is a high content of pyrite which has caused Acid Mine Drainage (AMD). The potential for AMD was identified in 1999/2000 during a routine inspection of the site. A study in 2009 confirmed that there was AMD present but that is reparable given it had not spread too far. In 2013 the AMD at the site is reportedly getting worse as BHP has taken no decisive action but continues to deliberate on a rehabilitation plan. BHP has been trying to sell the Mt Goldsworthy site and to be relinquished from any further environmental obligations, but to no avail. The sale has been halted and the WA Government has not relinquished the site. It is estimated the clean up of the AMD at this point will cost $100 million involving the burying of the acid producing rock below the water table. There is still no rehabilitation plan for acid producing rock at the site. 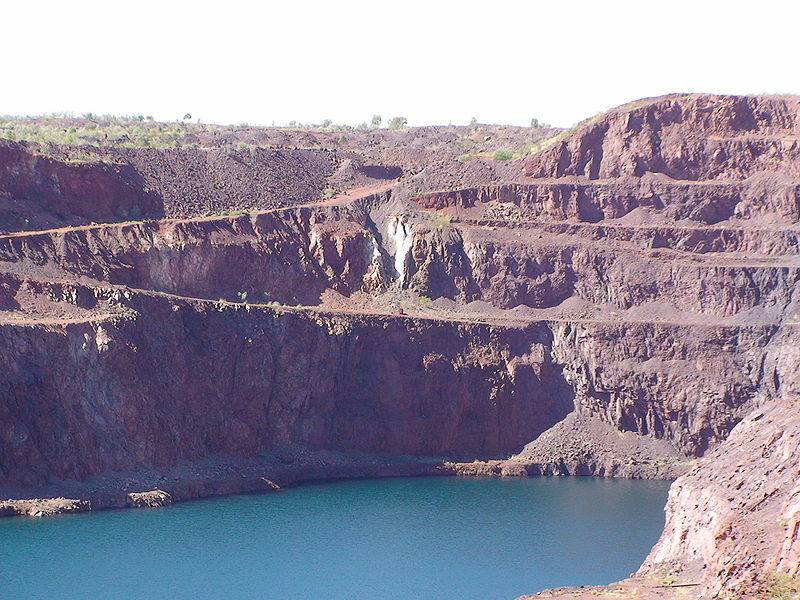 Unlike most other sites on the Mining Legacies website, the ongoing cost and rehabilitation at Mt Goldsworthy remains the responsibility of the company. 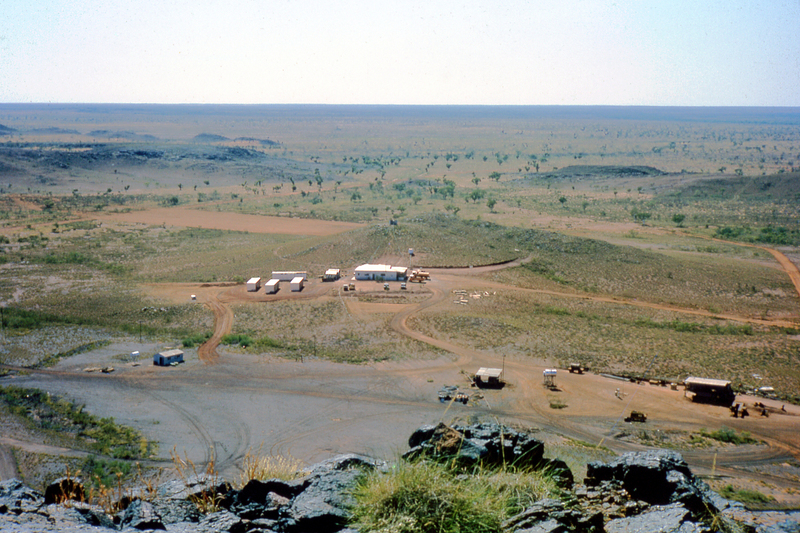 Not all sites of this era in Western Australia or Australia have remained a corporate responsibility but are instead a liability of the State. This particular site may be different given the size and profile of the company and due to the establishment of the WA Contaminated Sites Regulations 2006 during BHP’s tenure of the site.